By Garett Sloane . Published on April 10, 2019. On Wednesday, the social network hosted an exclusive screening with advertisers for Curry’s upcoming show on Watch, “Stephen Versus the Game,” which will premiere May 2, the day YouTube happens to be holding its Brandcast event to showcase its own talent for major brands to ogle. 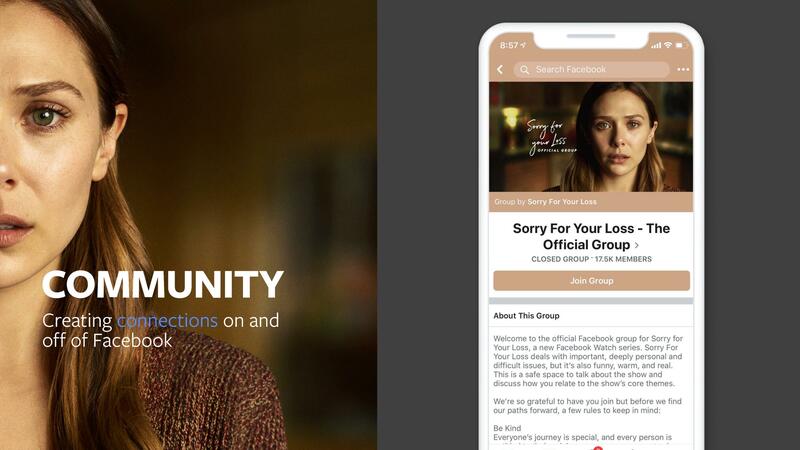 The social network is promoting “Versus” alongside a lineup of more than 20 shows that it bankrolled as it tries to snare brands in the heart of NewFronts season. 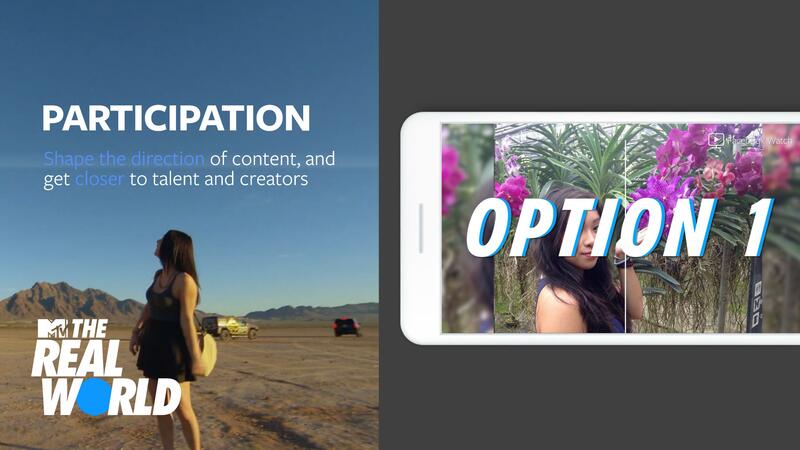 Facebook is not hosting a traditional NewFronts presentation to media buyers, unlike digital rivals Twitter and YouTube, but it has been on a roadshow meeting with brands and agencies to drive interest in Showcase, its new premium video ad service. Facebook hopes advertisers will be drawn to social media video if it can guarantee ads will run in marquee shows like “Versus.” Facebook’s program guide, handed out at the event in New York at The Whitby Hotel, billed Showcase as a way to reach audiences as they move away from TV, while ensuring ads appear alongside thoroughly vetted video. It’s also pointing to break-the-internet moments like the one by Jordyn Woods on hit Facebook Watch show “Red Table Talk” last month. 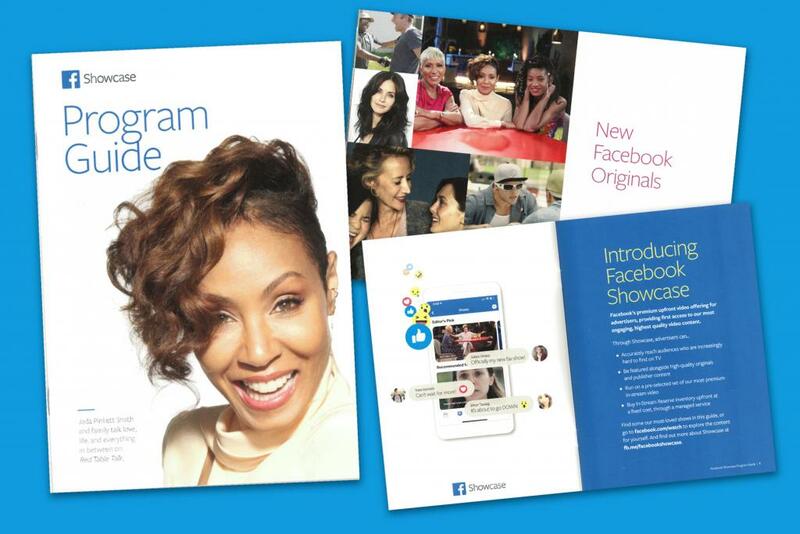 In a pitch deck, Facebook placed a slide that highlighted Jada Pinkett Smith’s talk show, nodding to the interview in which Woods acknowledged kissing Khloé Kardashian’s ex-boyfriend. The show caught fire online and demonstrated the potential for Watch to burst into mainstream culture. Curry’s show is the second installment in the “Versus” franchise, which was created by Tom Brady, Michael Strahan and Gotham Chopra, who are partners in Religion of Sports, a production company. Their first hit was “Tom Versus Time,” which debuted in 2017 as a docu-series following the New England Patriots quarterback. Chopra, who spoke at the Facebook event, says Brady “is very conflicted right now” -- he wants the new Curry series to score with audiences, but not so much that it beats his show. “You produced this, can you stop being competitive for once?” Chopra says he told Brady, adding that Brady direct-messages Curry every day ahead of the show’s debut and comments on almost every trailer. It seems Brady is perhaps mildly obsessed with tracking Facebook likes and comments, and in the new world of digital video, those stats are the arbiter of success. 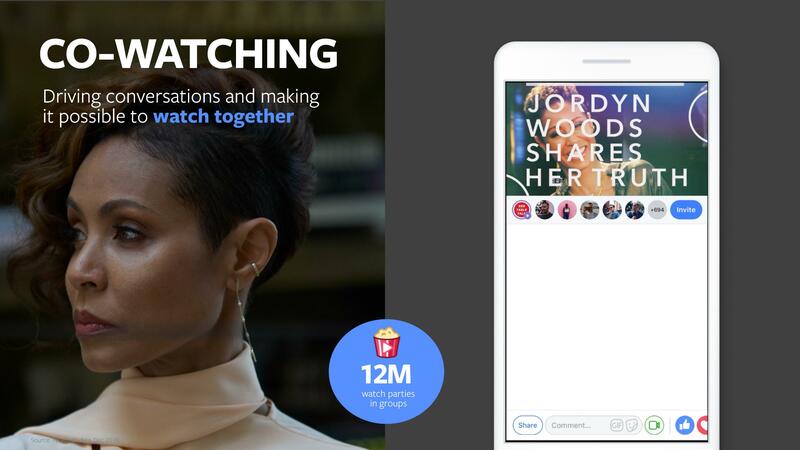 Facebook prioritizes such interactivity in its video service, with Groups and Watch Parties, which allow fans to stream at the same time. The company says there have been 12 million Watch Parties, though it does not disclose the time frame. Facebook Watch has gotten off to a slow start since its debut in 2017, and even CEO Mark Zuckerberg acknowledged in the third quarter of last year that while Watch is “growing very quickly, we’re well behind YouTube.” Facebook’s latest stats say that 400 million people view Watch every month for at least a minute, meanwhile YouTube has reported almost 2 billion monthly users. 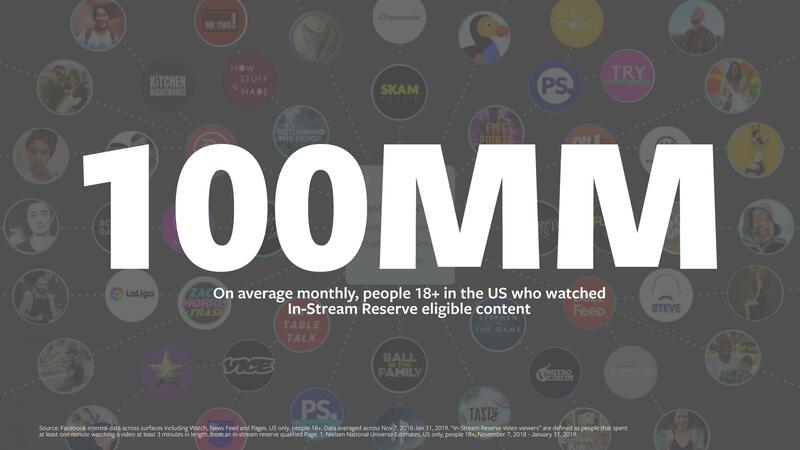 However, Facebook says it reaches 100 million people a month who watch shows that are part of the premium Showcase ad program, whether those shows are seen on Watch or in News Feed. The prices are fixed, meaning the advertiser negotiates a set rate ahead of time, and the cost for every thousand views is expected to be about $25, according to people familiar with the program. Facebook is looking for large commitments, though, says one advertising executive who spoke on condition of anonymity. 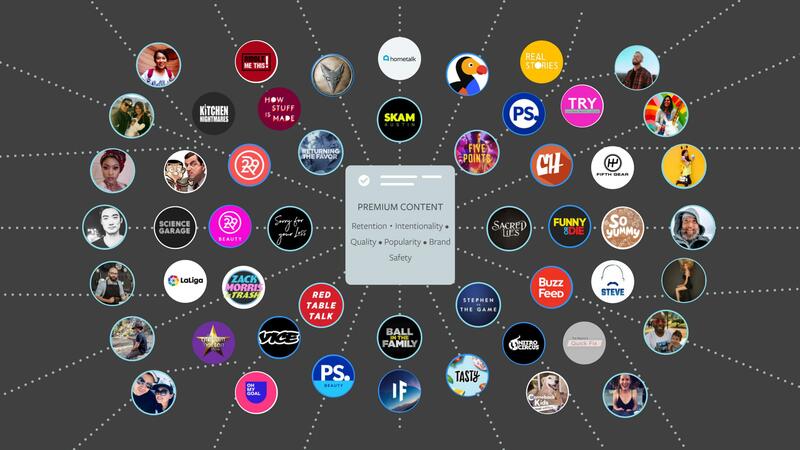 “It’s more expensive than I’ve ever seen Facebook before,” says the advertiser, who has been in the talks over sponsor Watch shows and the premium ad program. “They are treating Watch like it’s a broadcast opportunity,” the advertiser says.